You must have legal age to enter this website. By clicking enter site you are confirming you have the legal drinking age in your country. Aged in stainless steel and oak vats. 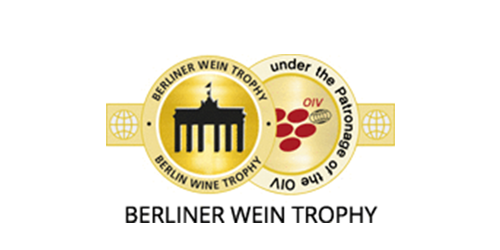 Wines that maintain their freshness whether they are dry or sweet, depending on the timing of fortification. The base for your port & tonic. 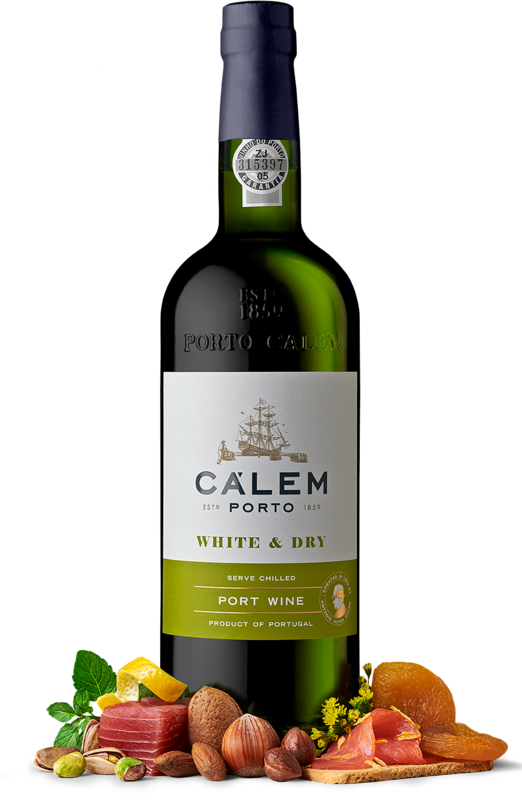 Cálem White & Dry Port matures in oak and stainless-steel vats. Pale gold in colour, it is delicate and very aromatic on the nose, where the liveliness of fresh fruit and floral notes prevail. On the mouth it is slightly dry yet delicately smooth and well-balanced. 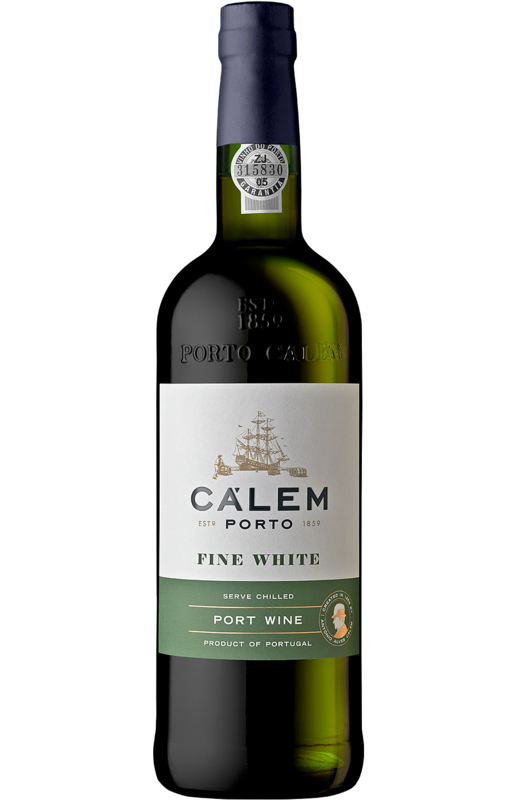 Cálem Fine White Port matures in oak and stainless-steel vats. Golden in colour, it reveals aromas of flowers and tropical fruit. In the mouth it is smooth, fruity and elegant. They have floral and tropical aromas. They are fruity wines, fresh and elegant. They work well served as an appetizer, combined with fresh salads and tropical fruit-based desserts. Cálem Lágrima Port matures in small and large oak and stainless-steel vats. It has a golden colour, and aromas of dried fruit and elegant notes of honey which prevail on the nose. In the mouth it reveals an irresistible sweetness and on the palate it is velvety and complex.